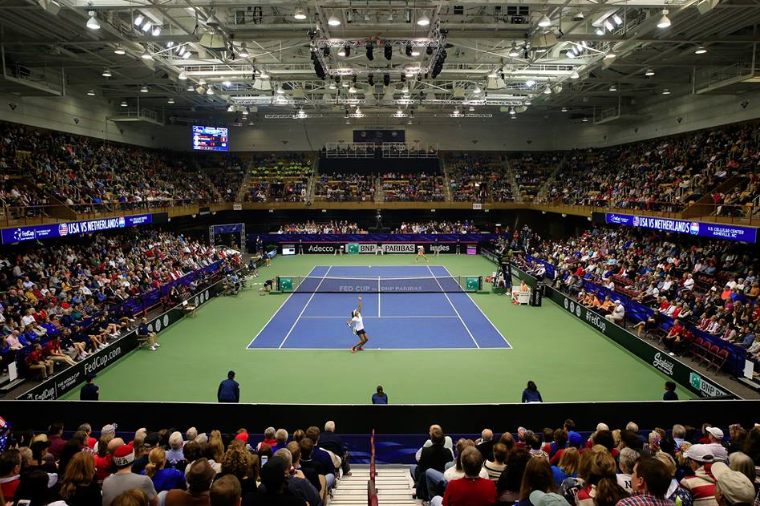 The U.S. Cellular Center in Asheville this morning will release several hundred more tickets to the Fed Cup tennis tournament event set for Feb. 9-10. The tickets go on sale at 10 a.m. The first round of the 2019 Fed Cup, the women’s team tennis tournament, pits Team USA against team Team Australia. The event includes singles and doubles matches indoors at the Cellular Center. Team members haven’t been announced yet, but the teams will include top-notch professional tennis players from each country. This is the second year in a row that Fed Cup tennis is being played in Asheville. Last year, Venus Williams and Serena Williams played for Team USA in Asheville for the sold-out event. This year, possible Team USA members include Sloane Stephens, who won the 2017 US Open, and Madison Keys. 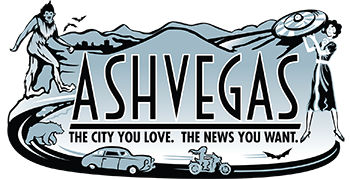 In a phone interview earlier this week, Team USA Coach Kathy Rinaldi said last year’s event in Asheville provided “an incredible atmosphere.” She said that everyone from civic center organizers to volunteers to the fans who turned out made the event a memorable one. “To have that kind of support and see it sold out so quickly last year just shows you the appreciation for tennis” in Asheville, Rinaldi said. “We are super excited to return to Asheville,” she said. Tickets sold out for the two-day event last year. The U.S. Cellular Center’s capacity is about 5,000 spectators for each day. Sports and tourism officials estimated the event had a $3.5 million economic impact, the same impact they’re touting for the 2019 event. The USTA has partnered with Explore Asheville, Ingles Markets, Mercedes Benz of Asheville and the Omni Grove Park Inn to bring this event to Asheville this year.